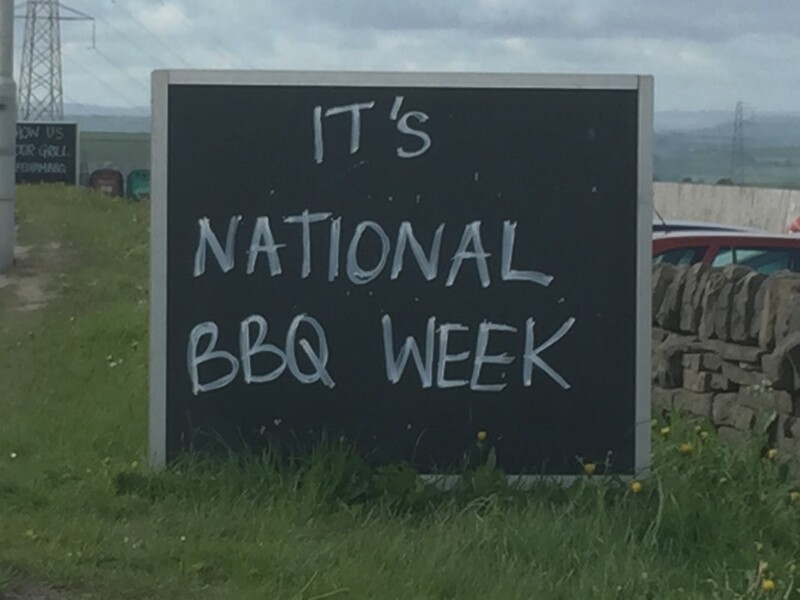 It’s National BBQ Week !! Everyone loves a great barbi or #bbq party and what better excuse do you need than National BBQ Week to get you cooking alfresco. It doesn’t matter if you are cooking on a top of the range barbeque grill set or on a simple throw away disposable bbq.